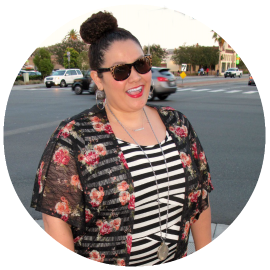 Blogging can be a full time gig and sometimes you need a little help. 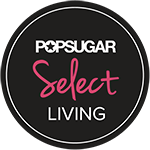 I love blogging and all perks that come with it, but can't always attend all the events and review the products received. That's where contributors come in, and now I officially have a blog contributor. Her name is Celeste Cid, and yes she is related. Celeste is my niece who just completed her first year of college and is home for the summer from St. Johns University. During the summer she will contribute to Cid Style File, giving you a younger and fresh look at fashion and beauty here on the blog. I like to introduce you to Celeste and new Cid Style File Jr. edition! 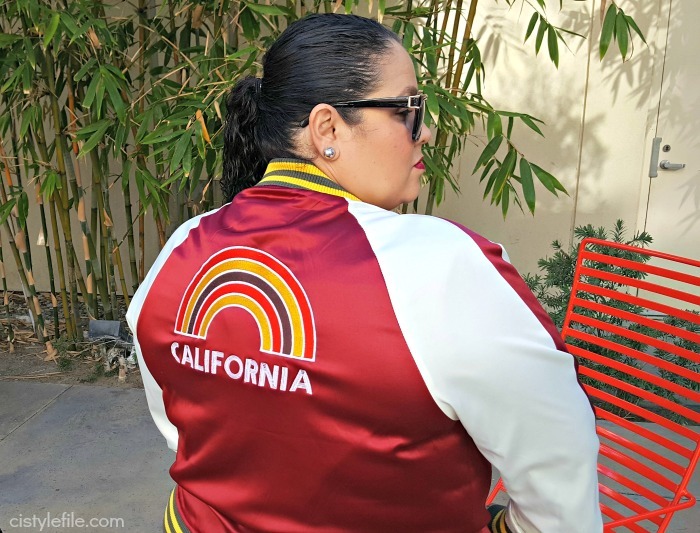 It has always been fascinating for me to hear and read about all of the fun things that my tia (aunt) gets to experience for her blog. When she offered me the chance to attend an event in her name, I jumped at the chance! 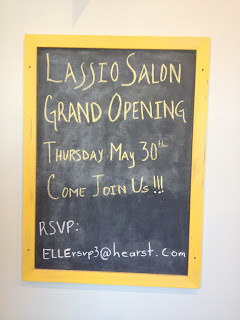 The event I attended on May 30, 2013 was the grand opening of Lassio Salon in Monrovia, California hosted by Elle Magazine and Wella Professionals. 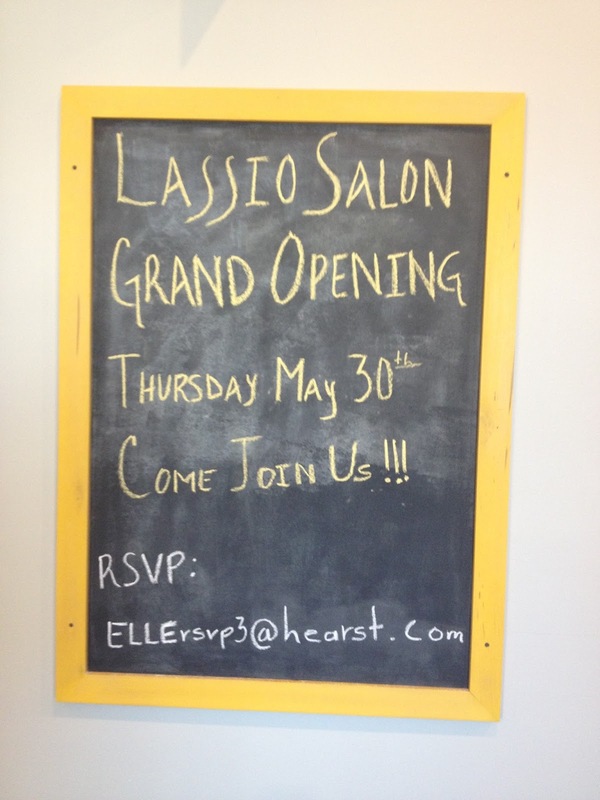 Lassio Salon offers a complete range of services including cut, color, and styling. The salon itself was open and inviting, something you would not expect by simply observing it from the outside. With a classy and relaxing atmosphere, it is definitely a place any girl would love to get her hair done. Each of the guests were given complementary hair consultations from the helpful and friendly stylists. The stylist who consulted with me, Jess, taught me a cool and creative new way to braid my hair. My mom, who I brought along with me, got some tips for managing frizz. We were also given complimentary swag bags, which came with Wella shampoo ,conditioner, and smoothing treatment, as well as a copy of the June issue of Elle magazine. Although prices for services at Lassio are moderate to high, I totally enjoyed the vibe from this salon. Talking to the stylists and asking questions, I found them to be friendly and courteous. After trying out the Wella products, I was extremely happy with the results, (Hello smooth and shiny!). Disclosure: Cid Style File was invited to attend this event, no compensation was received. We did received product samples and all opinions are our own. For best results you should always try it out for yourself.